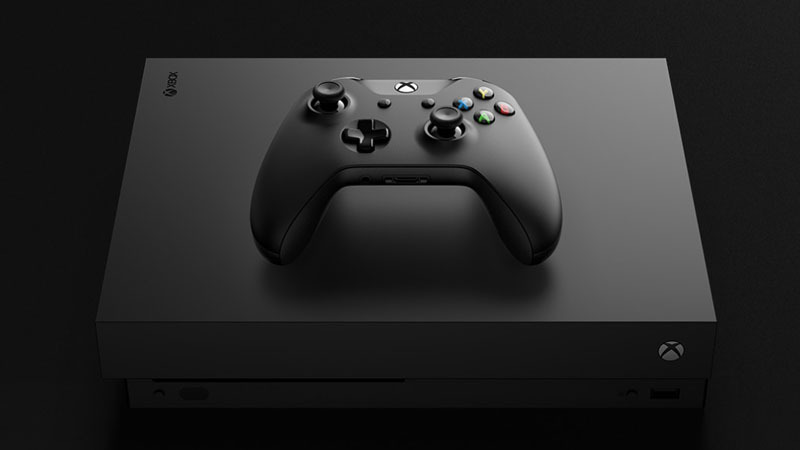 “Ensuring that Xbox One X gets into the South African market as close to global release as possible is our main priority,” said Colin Baumgart, consumer director for Microsoft South Africa. 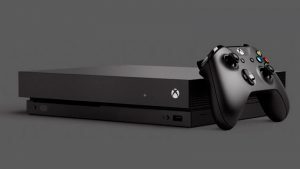 However, until the clearance certificate is approved the local arrival date can’t be confirmed for either availability or pre-orders, Microsoft said. The Xbox One X will be distributed by Prima Interactive, and will be available in select retail outlets. Microsoft also said that the estimated retail price will be announced closer to the time of arrival in the country. Previously the Xbox One X landing page listed the South African price for the upcoming console as R7,499. The price was removed following the recent announcement of the Xbox One X Project Scorpio limited edition version of the console.